Three influential Georgians will help Georgia Southern University celebrate the academic accomplishments of graduating students at the 2018 Spring Commencement ceremonies. Georgia Attorney General Chris Carr will speak at the ceremony for graduate students on Friday, May 4, at 1 p.m. in Hanner Fieldhouse, 590 Herty Drive in Statesboro. Carr is Georgia’s 54th attorney general. As the state’s chief legal officer, he is tasked with protecting and defending the Constitution of the United States, the Constitution and laws of the State of Georgia and the interests of the people of the State of Georgia. Appointed by Gov. Nathan Deal to fill the unexpired term of the former attorney general, Carr’s work to end human trafficking, combat opioid abuse and protect older and at-risk Georgians has already led to results. In 2017, Carr was appointed to Gov. Deal’s Older Adults Cabinet and the Executive Committee for the National Association of Attorney General Committee on Elder Abuse. 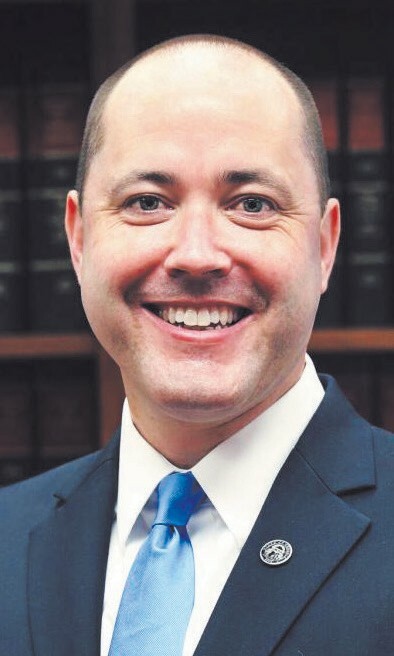 Carr is a graduate of both the University of Georgia’s Terry College of Business and Lumpkin School of Law. Carr and his wife, Joan Kirchner Carr, have two daughters. 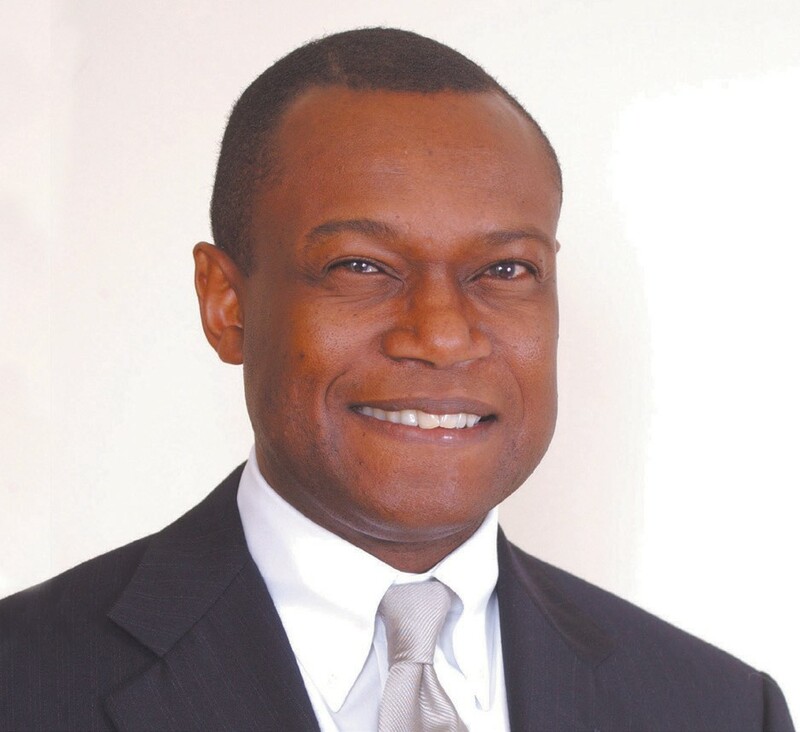 Attorney W. Ray Persons will be the keynote speaker at the combined ceremony for graduate students and undergraduates on Friday, May 4, at 6 p.m. at the Savannah Civic Center, 301 W. Oglethorpe Avenue. Persons is a senior litigation partner at King & Spalding, an international law firm with more than 1,000 lawyers. In his law practice, Persons focuses on product liability, mass torts and complex litigation. He regularly appears before the state and federal courts throughout the country and has served as lead counsel in more than 80 jury trials, 90 percent of which went to verdict. He is a past president of the Atlanta Bar Association, and past chair of the Evidence Study Committee for the State Bar of Georgia. He was selected by his peers as one of the “Top 10 Super Lawyers in Georgia” for eight consecutive years. Persons is a fellow in the 600-member International Society of Barristers; the American College of Trial Lawyers and the Litigation Counsel of America, a national honor society of 600 trial lawyers. Persons received his undergraduate degree from Armstrong State College and his law degree from The Ohio State University. He is a recipient of the State Bar of Georgia Tradition of Excellence Award and the Distinguished Alumnus Award from Armstrong State University. He is married to Wendy-Joy Persons and they are the parents of two adult children. Hala Moddelmog, a business and civic leader, will address undergraduates as they receive their degrees on Saturday, May 5 at 9 a.m. at Allen E. Paulson Stadium located at 207 Lanier Drive. 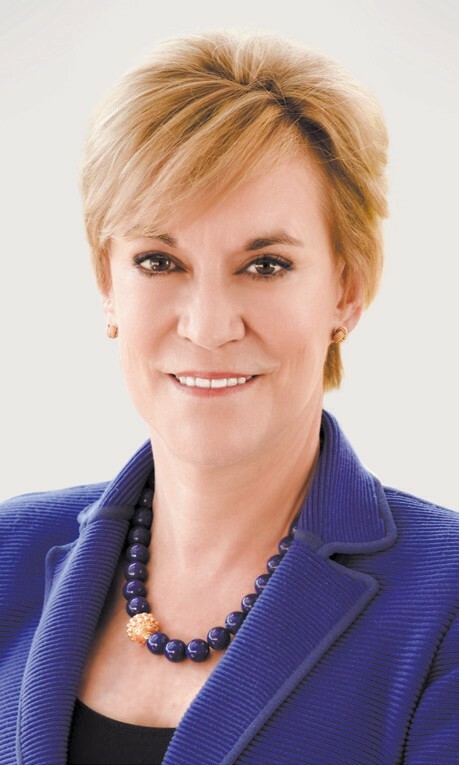 Moddelmog, who attended Georgia Southern University, is the president and CEO of the Metro Atlanta Chamber (MAC). She is the first female leader in the Chamber’s nearly 160-year history. As the Chamber’s leader, she works on behalf of FORTUNE 500 companies and smaller companies in Atlanta, the country’s ninth largest metro region. In this role, she recruits companies to the region and works closely with venture firms. She has a Bachelor of Arts degree in English from Georgia Southern and a Master of Arts in journalism and mass communications from the University of Georgia. Georgia Southern awarded Moddelmog an Honorary Doctorate of Letters. Hala resides in Atlanta with her husband, Steve. They have two adult children. Georgia Southern University, is a public Carnegie Doctoral/Research institution founded in 1906,, on three campuses in Statesboro, Savannah, Hinesville Visit GeorgiaSouthern.edu.